The Braxton Family fallout is spilling over from one reality show to another. The sisters allegedly filmed an episode of “Iyanla Fix My Life” and things did not go as planned. Iyanla Vanzant is known for her radical methods on making people confront how their past affects their present — and everything in between. 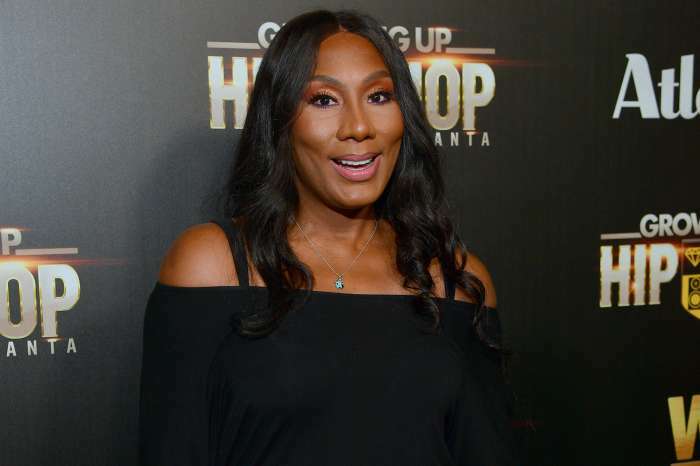 As you probably already know, Toni, Tamar, Towanda, Trina, and Traci Braxton are not on the same page at this time. Allegedly, the siblings decided to try group therapy with Iyanla and it did more harm than help. This comes after Tamar, Towanda, Trina, Toni, and Evelyn Braxton chose to boycott “Braxton Family Values” for higher wages and a bigger wardrobe budget. Traci was the only one who showed up for filming. Lucky for viewers, the entire situation is playing out on the series every Thursday night. 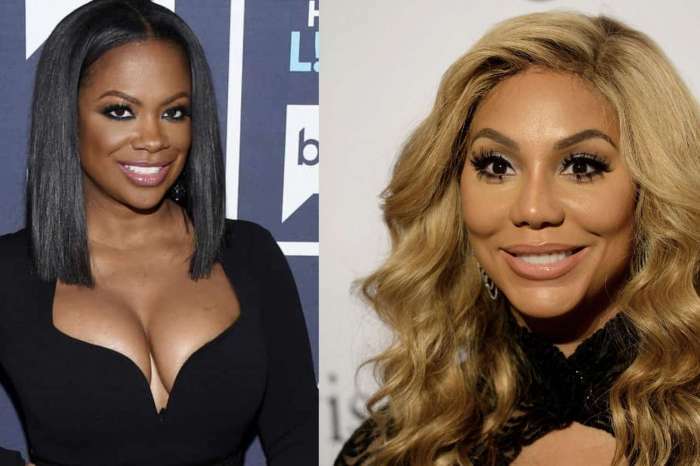 Traci has brought on “Real Housewives of Atlanta” alum Phaedra Parks, “Bad Girls Club” alum Natalie Nunn, comedian Luenell in the latest episode to help with a storyline. Tiffany ‘New York’ Pollard and Flava Flav is set to temporarily join the cast until the fate of the show is resolved. Do you think the sisters will ever end their feud? Do you think seeking Vanzant’s help was the right move?